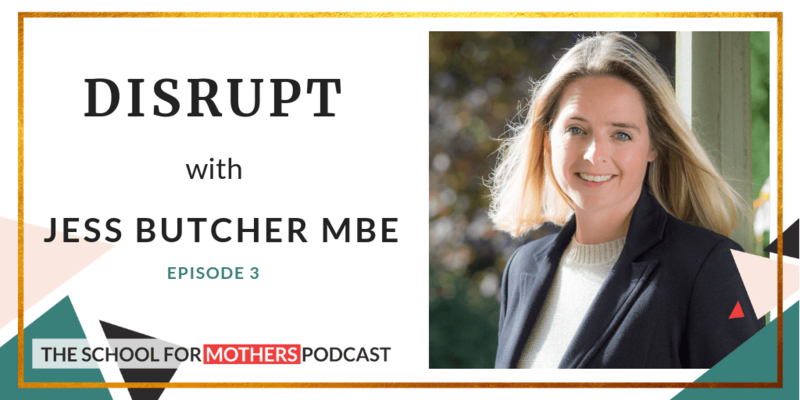 DISRUPT with Jess Butcher MBE, Entrepreneur, Mentor, NED and Angel Investor. 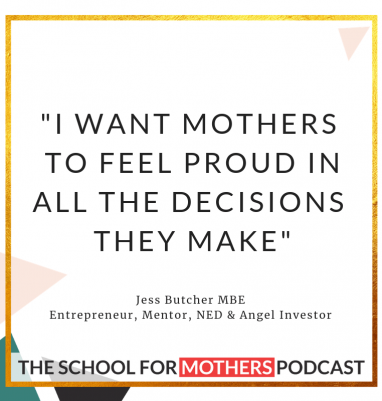 Jessica Butcher is a visionary technology entrepreneur, influencer and a mother of three. Throughout her career, Jessica has built successful businesses from scratch and has co-founded Blippar and Tick. Jessica has received numerous of entrepreneur and technology awards, including the BBC’s ‘100 Women’ and Fortune’s ‘Top 10 Most Powerful Women Entrepreneurs’.She was awarded an MBE for services to digital technology and entrepreneurship in the New Year’s Honours list 2018. TED Talks here, here and here!